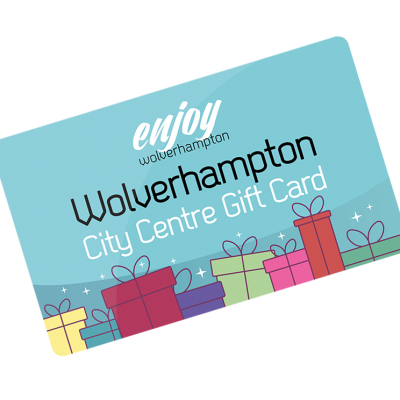 The Enjoy Wolverhampton Gift Card can be used in over 125 Wolverhampton City Centre businesses, just choose the quantity and value of cards you would like below! 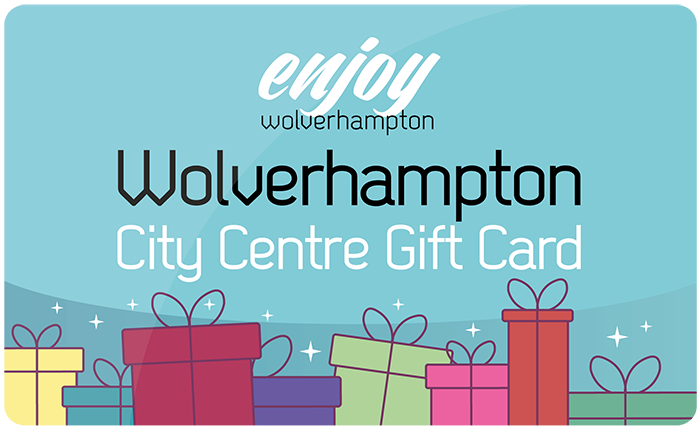 The Enjoy Wolverhampton Gift Card is the perfect present for friends, family and colleagues. 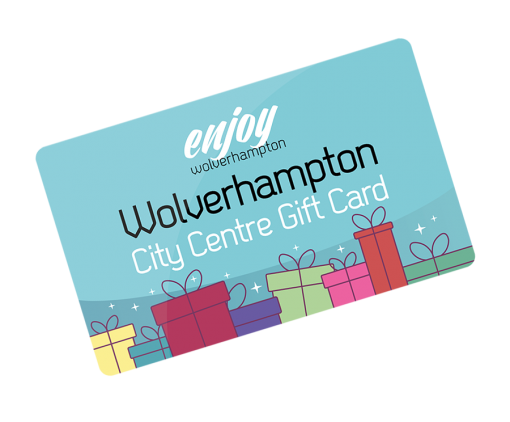 The lucky recipient doesn’t need to redeem the full value in one go and they can spread their spend by using it for a delicious meal, some great new clothes, a fabulous new haircut and much, much more.